Arctic Research Blogs is a blog site of INTERACT, an EU H2020 project that offers researchers access to the Arctic and northern alpine and forest areas through a Transnational Access Programme. 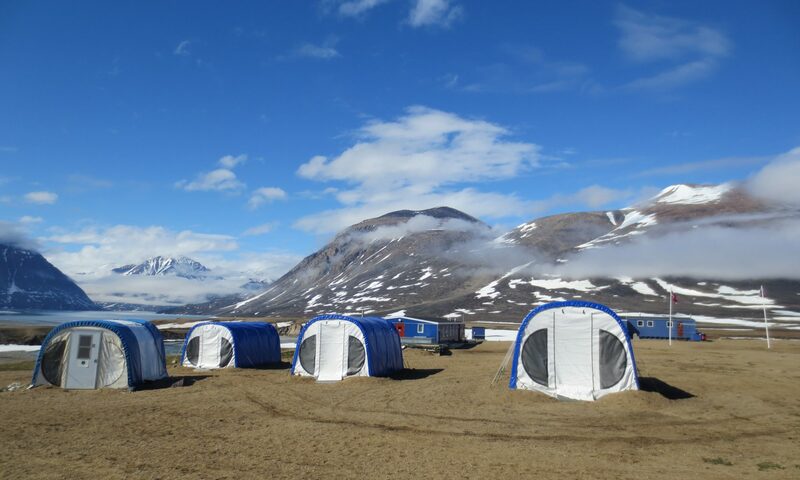 Transnational Access is available to 43 terrestrial field stations located in European, Russian and North-American Arctic, and also in northern alpine and forest areas. The latest blogs, available under “Blogs from the field”, highlight the research supported via INTERACT Transnational Access in summer 2018. Blogs are posted by researchers* that are using the opportunity to do field work on a wide variety of topics, but all related to the Arctic and northern environment. All the different blogs can be found in the top menu , while all posts from the previous field seasons are gathered under “Archived blogs” in the top right menu. Join the adventure by reading the Arctic Research Blogs! *the opinions and views expressed in the blogs are the researchers’ own, and do not necessarily represent the views of the INTERACT project.